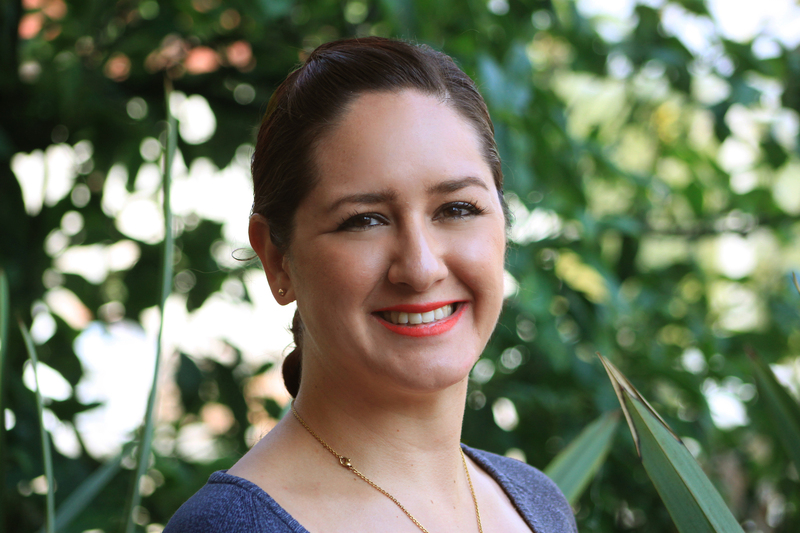 Vivian is Coordinator of Strategic Alliances at WRI México, responsible for managing the proposals presented by the programs and projects to generate funding opportunities and interact with strategic partners from the public, private and civil society sectors. Also, as the Global Development Coordinator of the WRI Ross Center for Sustainable Cities, Vivian supports the coordination of the activities of the global funding strategy of the offices located in more than five countries. She has more than eight years of experience in organizing events, managing material, human and economic resources, managing inventory, tending to clients and dealing with suppliers. She has also collaborated with various consultancies with reports related to various legislations, as well as consulting on corporate social responsibility and sustainable development. She holds a degree in Political Science and Public Administration from the Universidad Iberoamericana, a Master's degree in Science in Sustainable Development from Tecnológico de Monterrey, and a research internship on waste management at the University of Twente in the Netherlands.